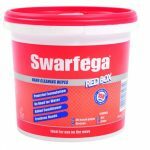 As part of marking Swarfega’s 70th birthday, the Derby-based business has launched its largest ever promotion; a buy-one-get-one-free offer on its heavy duty Red Box and Black Box hand-wipes. 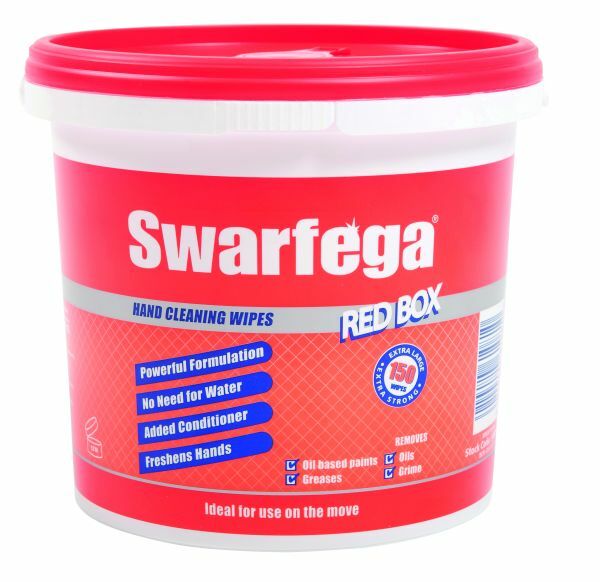 The Red Box wipes are perfect for use in the workshop or on the go. These extra-large wipes are combined with heavy-duty hand cleaner to get rid of oil, grease and grime. 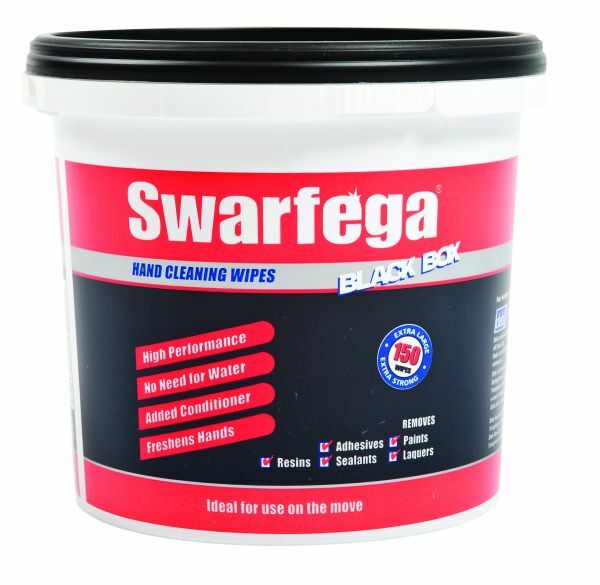 The Black Box wipes have been specially created to remove paints, seam sealers and resins and are for use in the bodyshop and by mobile workers. The wipes are impregnated with an advanced formulation of liquids that quickly and safely remove paints, base coats and lacquers, body fillers, adhesives and sealants and most other re-finishing soilings. Get your BOGOF wipes while stocks last, the promotion is running until June 30, 2017. 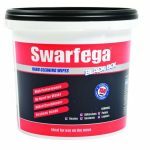 To find your nearest stockist visit www.swarfega.com/workplace/where-buy-swarfega or call 01773 855 177 ENDS. Print article This entry was posted by admin on April 6, 2017 at 7:00 pm, and is filed under News. Follow any responses to this post through RSS 2.0. Both comments and pings are currently closed.